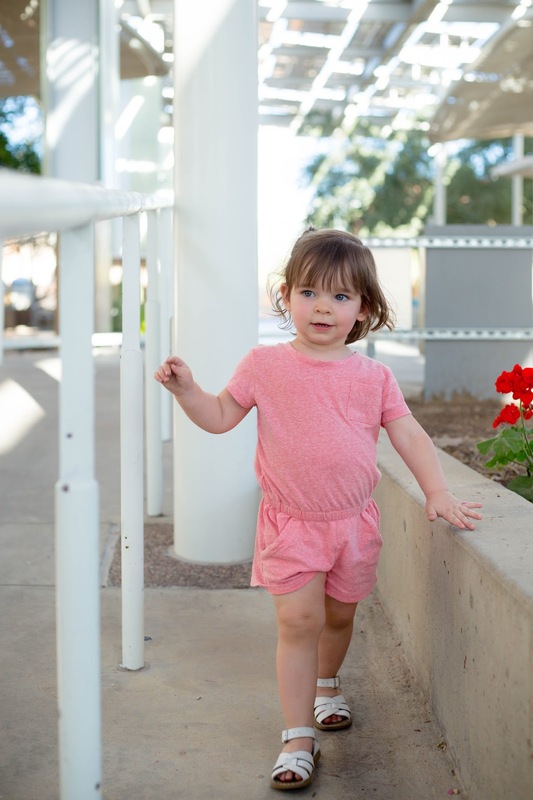 On Monday I mentioned my love for toddler rompers. A few of you asked me where I get all of Claire's rompers, so I thought I'd share some of my current favorite finds! So let's talk rompers. I think they are just darling on toddler girls. 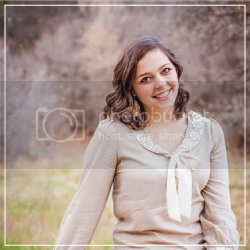 They're a perfect mix of practical and pretty, and they can be dressed up or down easily. The biggest complaint I've heard is that, once you get into the toddler sizes, rompers rarely have leg openings or snaps. That means you have to take the entire romper off when you change your toddler's diaper. It takes about 15 seconds, so it's not a big deal for parents changing their toddler's diaper. However, once your toddler is potty trained, it can be hard for them to undress quick enough when they need to use the bathroom. I'm sorry to say that there's nothing to be done about this. In fact, almost no clothes after size 24m have any leg openings. We're at the very beginning of romper season, so keep checking your favorite sites and I'm sure more rompers will be available soon. 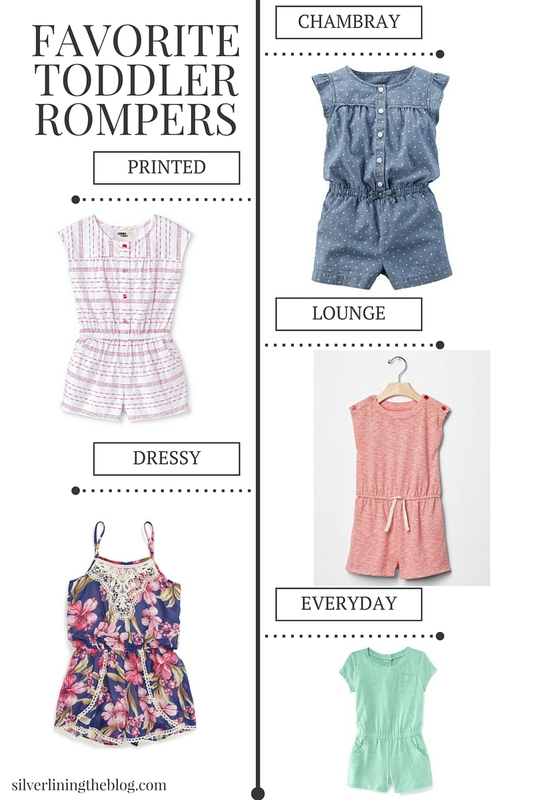 But if you live in Arizona like me, and already need summer rompers, here are my current faves! 1 - Chambray - Such a classic print that's perfect for summer. My friend's toddler has this one, and I can personally attest that it's pretty soft for a "jean" chambray fabric. 2 - Printed - Claire wore this exact romper three times last week. It's fine. 3 - Lounge - A perfect, everyday lounge romper, and I love the shoulder buttons. 4 - Dressy - Fancy enough to wear to a summer wedding or other dressed up occasion. It was on such a great sale, but sadly the sale just ended. If you're like me and don't have $48 in your budget for one toddler outfit, check back later for another sale! 5 - Everyday - Claire has this in pink, and you better believe I want it in mint and blue as well! So soft, and I love the pockets. Shown below! Did I miss any cute summer rompers? and always looking to broaden my collection!